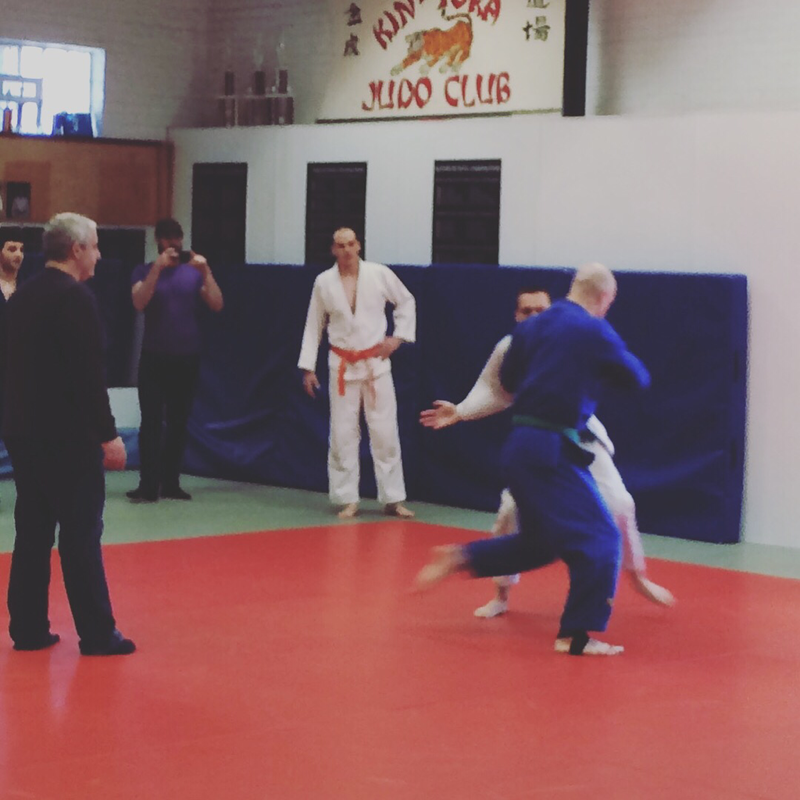 We participate in many local community events, including seminars, tournaments, open training sessions, open rolls, and cross training opportunities. We love what we do! It is our hope that we can work with you to find a program to meet all your goals. 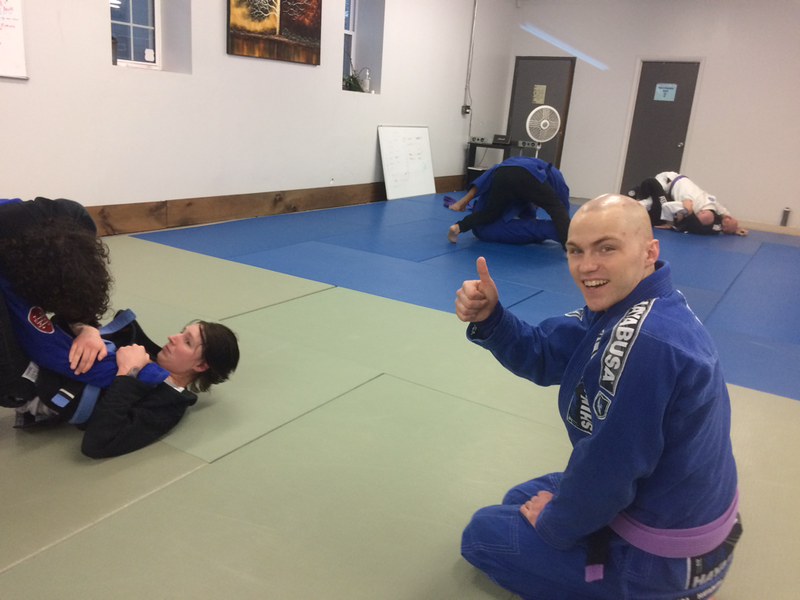 Rochester Phoenix Martial Arts is a family friendly community.